The first TV event of the year starts on February 1st in Milton Keynes when the PDC stage the Masters at Arena MK. Now in its 4th year the popular competition features the top 16 players in the world. Consequently world number 13 Darren Webster will play in the 3 day championship for the first time. His first round match will be against 2 time World champion Gary Anderson on Friday evening. After a disappointing world championship the Norwich darts star will be looking to consolidate his position as one of the best players in the world. 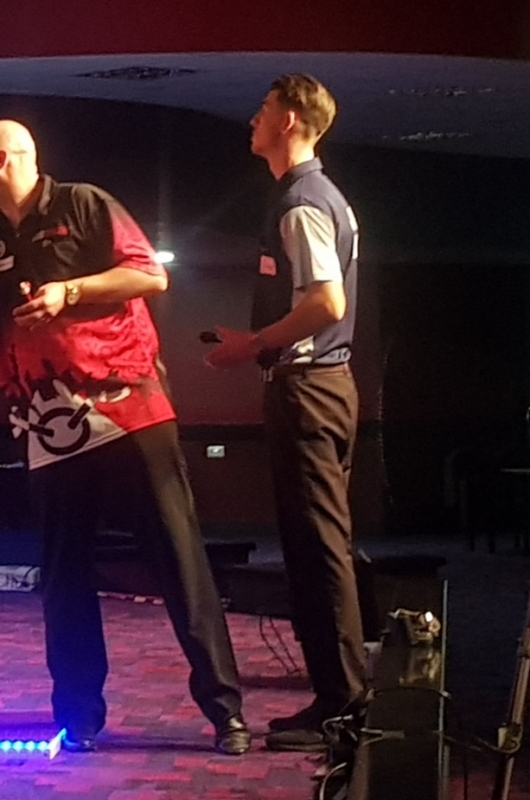 Also playing this month is our other PDC player Jack Main who will be taking steps to secure a PDC main tour card when he appears at the UK Qualifying School in Wigan between January the 17th-20th. We wish both men the best of luck. Copyright © JBD Sports Agents , 2019. All rights reserved.